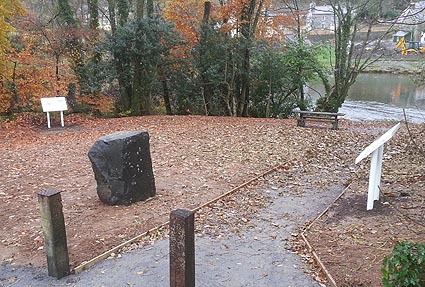 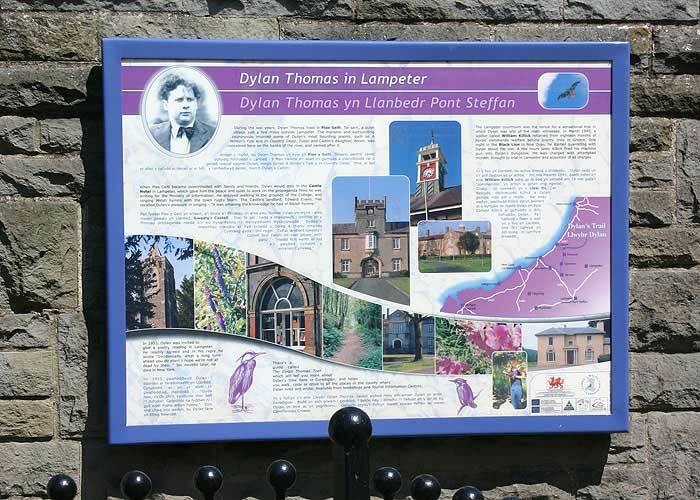 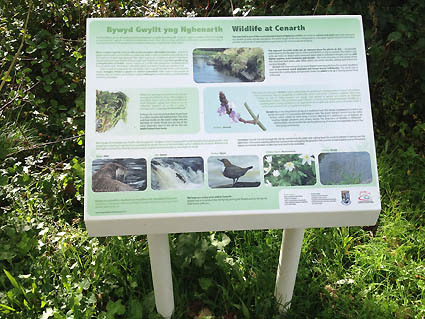 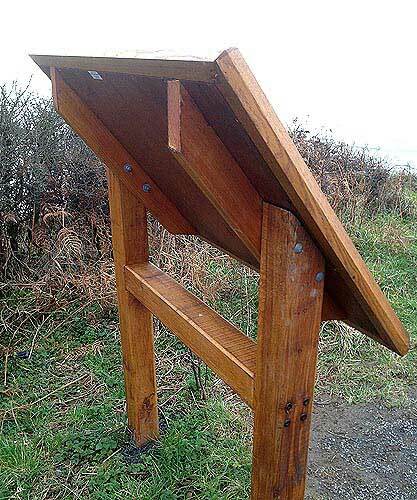 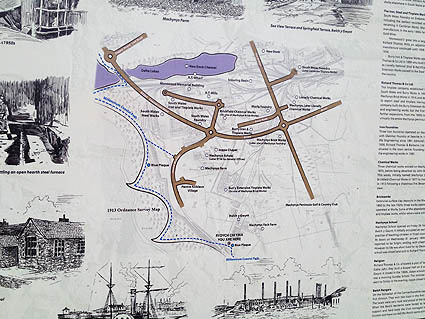 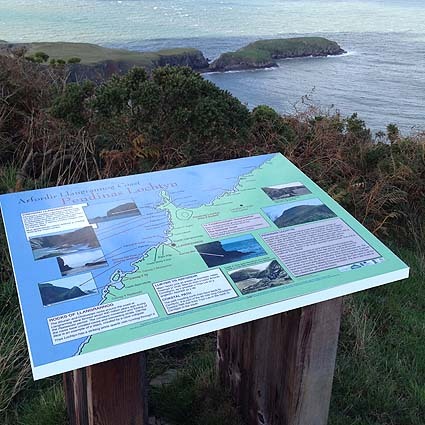 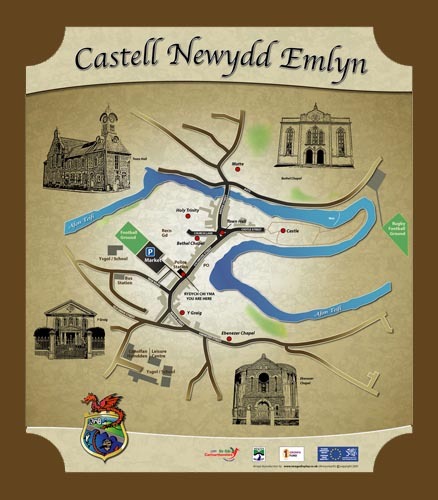 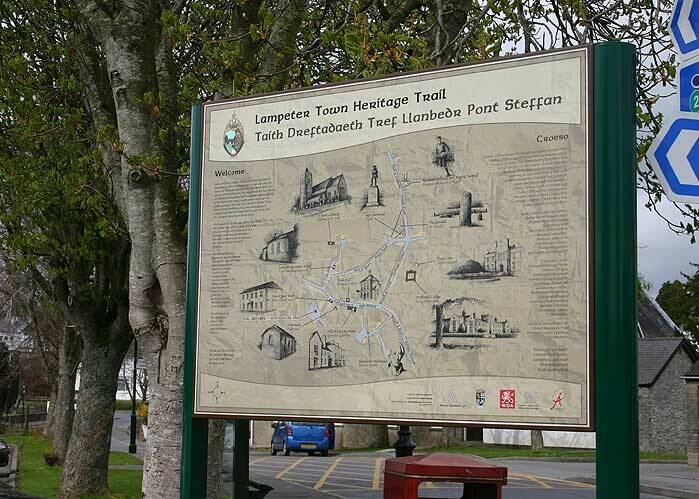 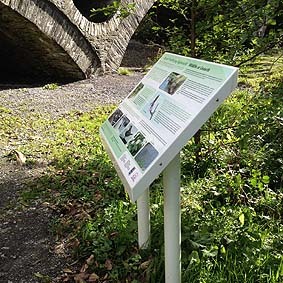 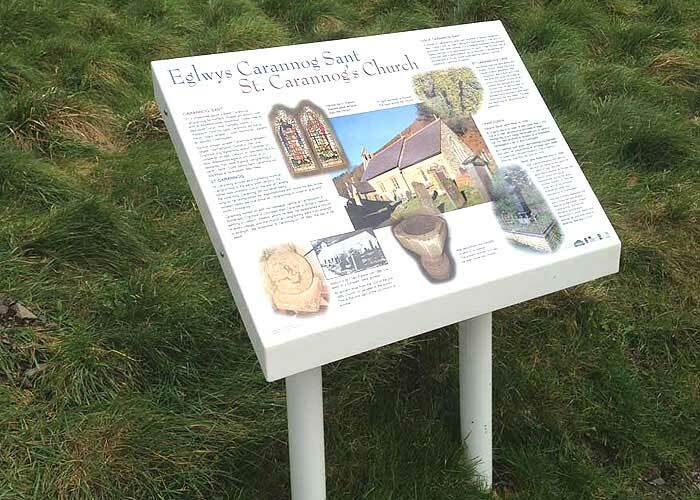 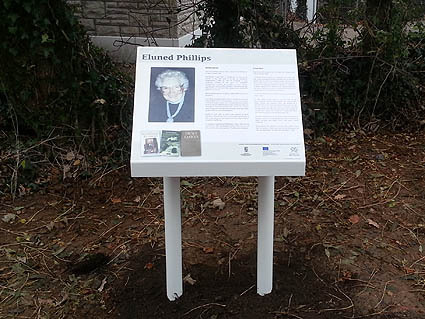 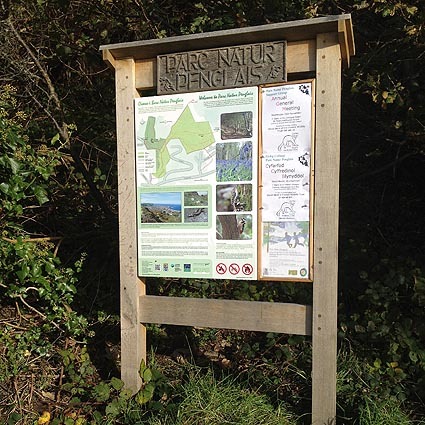 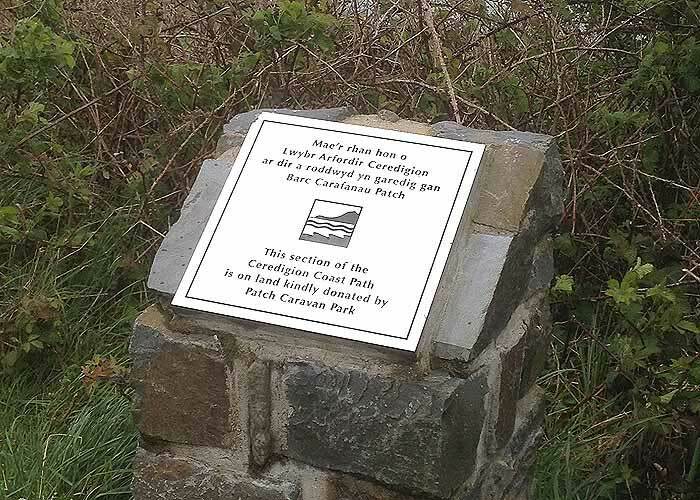 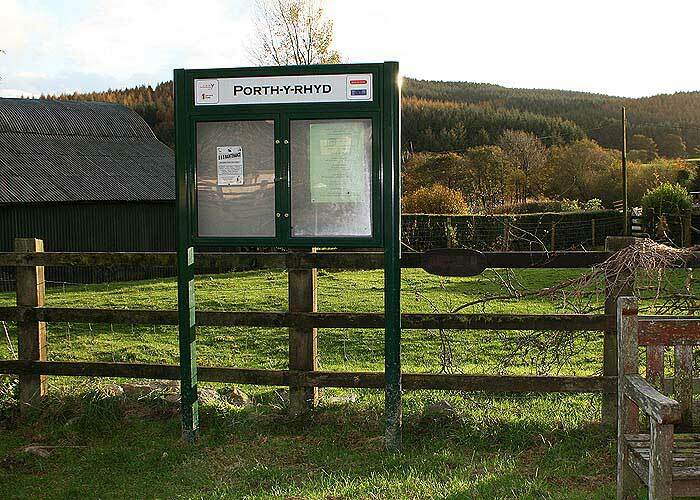 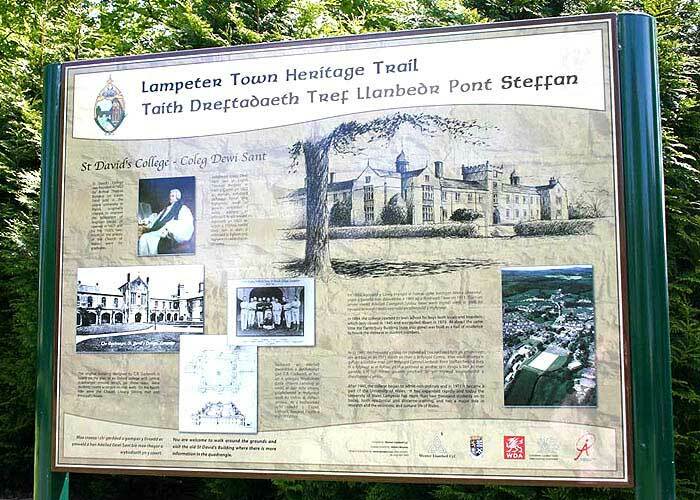 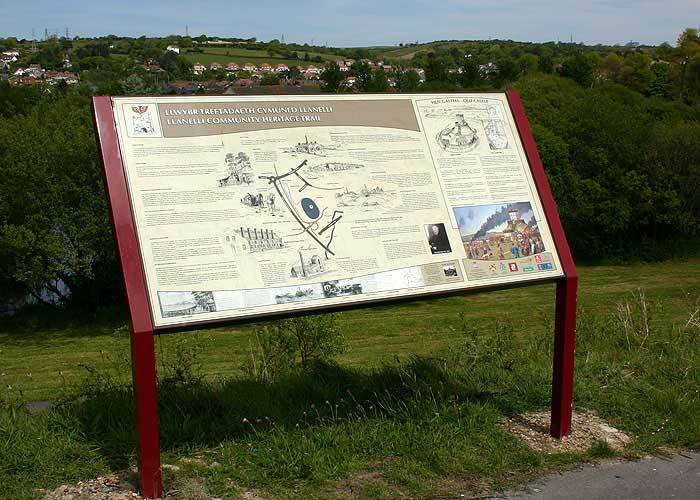 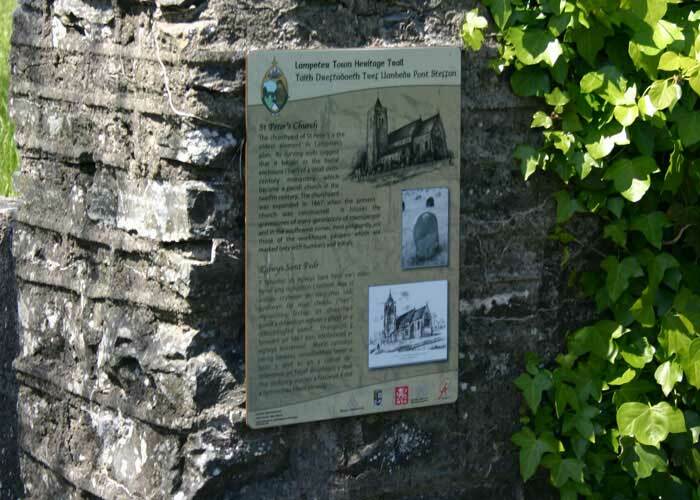 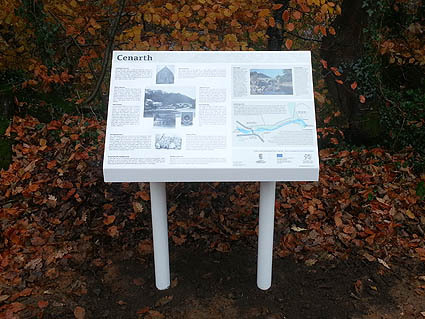 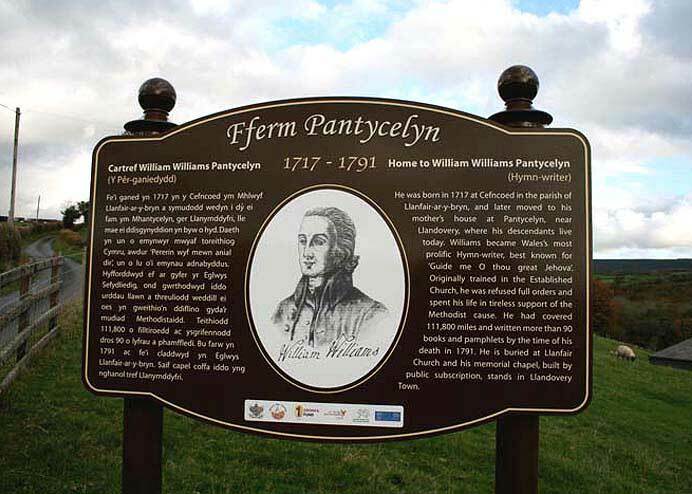 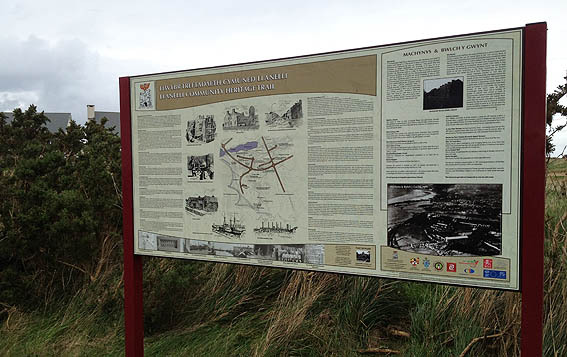 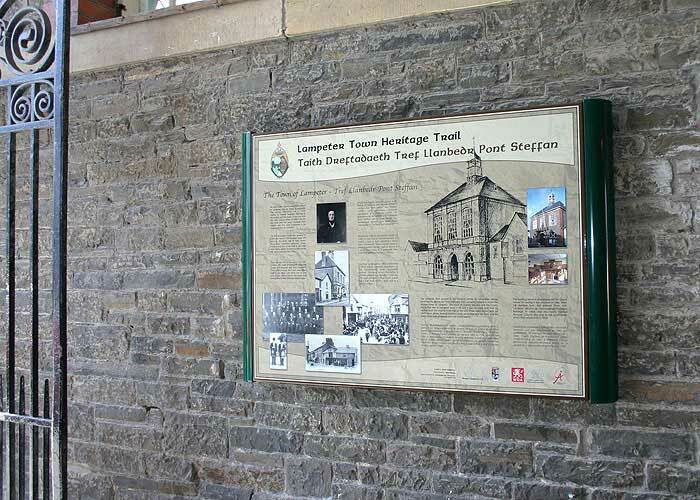 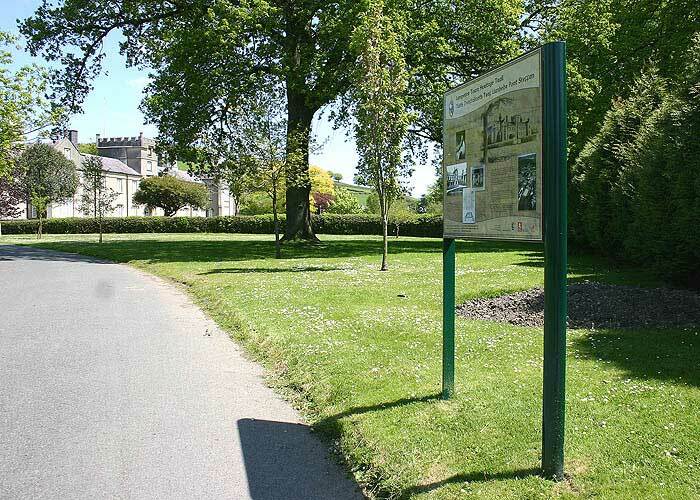 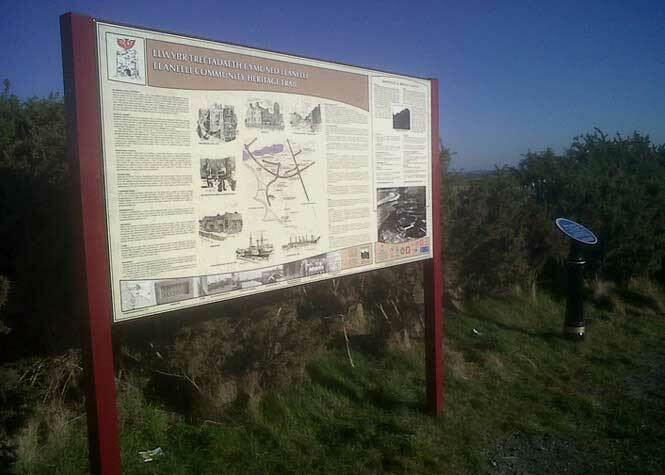 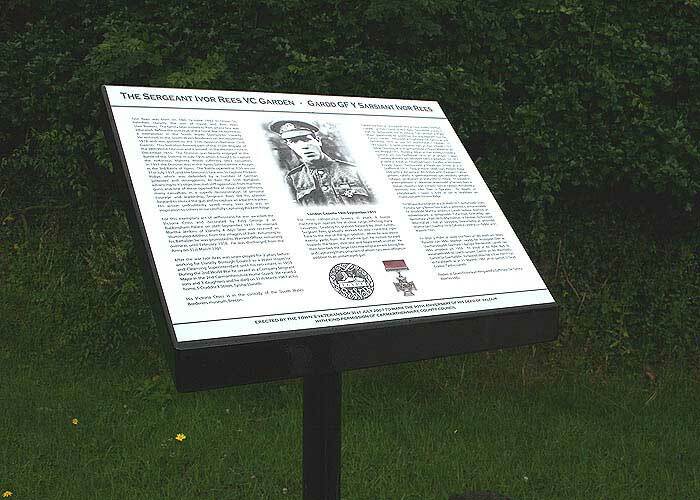 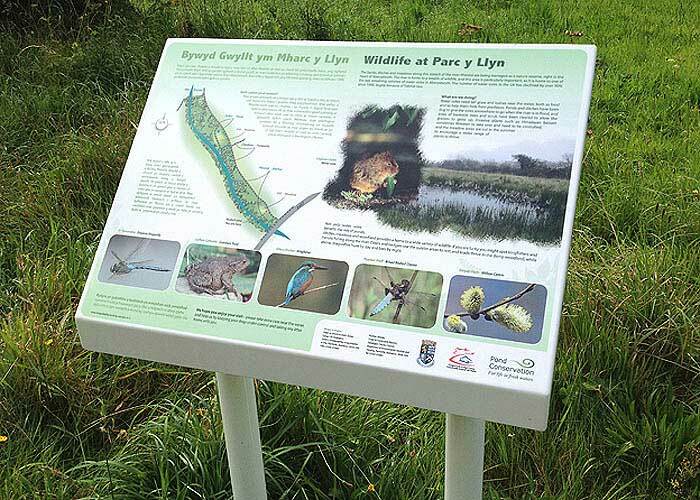 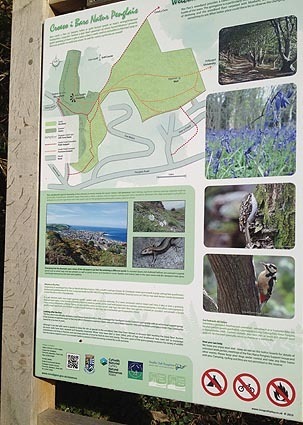 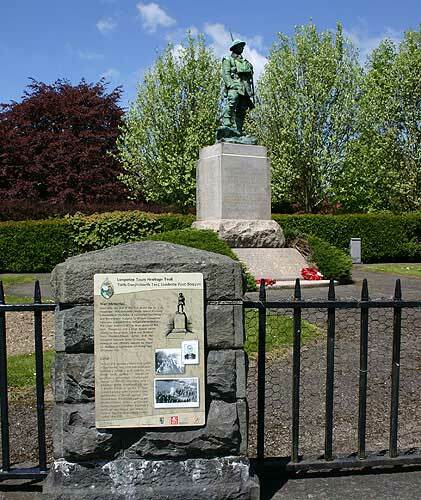 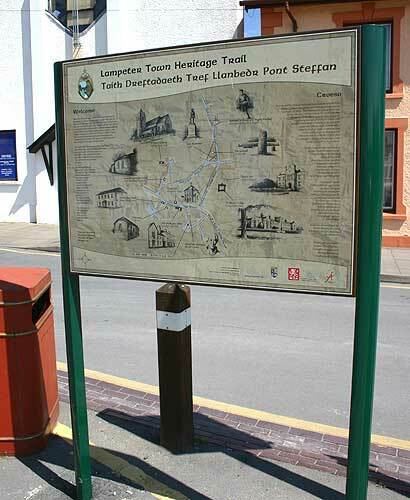 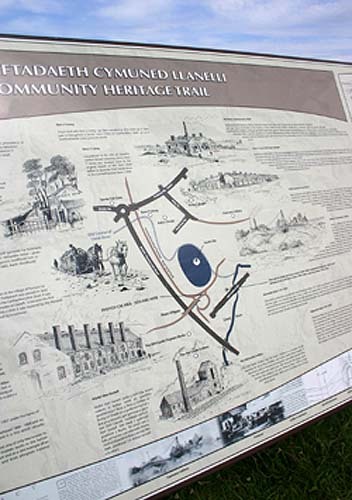 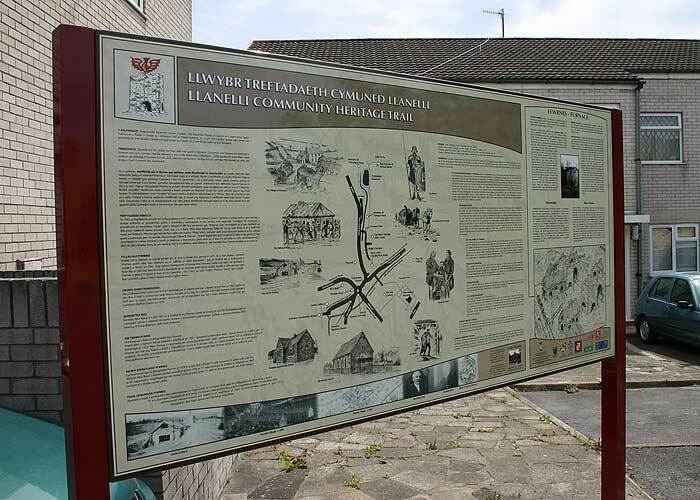 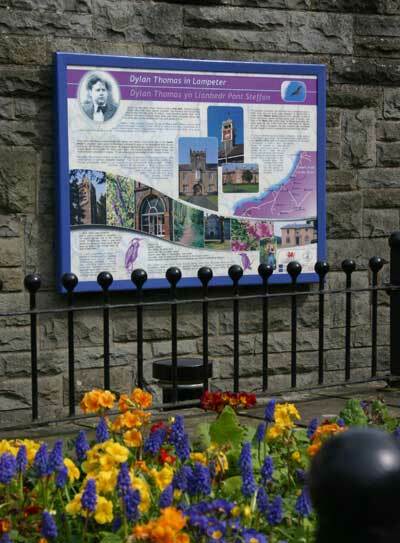 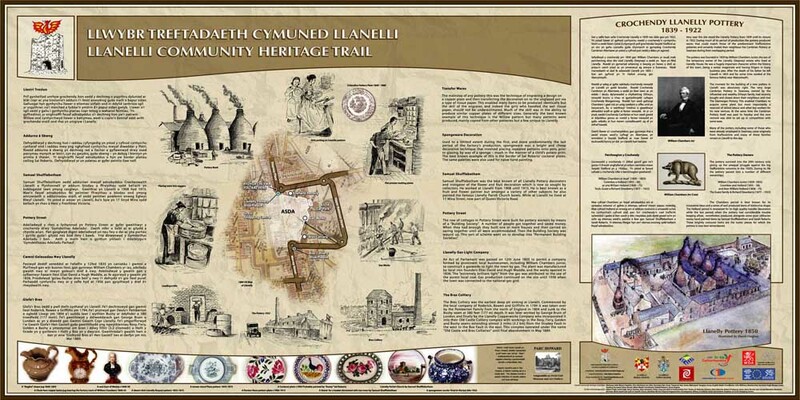 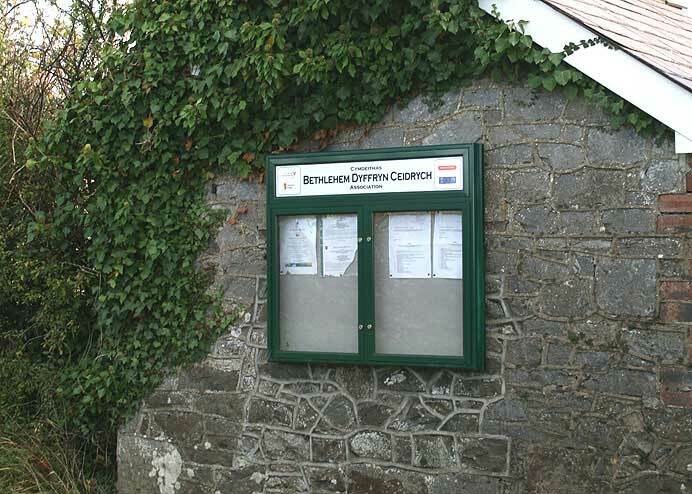 Interpretive panels, sometimes called Observation or Information Panels are a speciality of ours as they combine two of our strongest areas, Design and Signage. 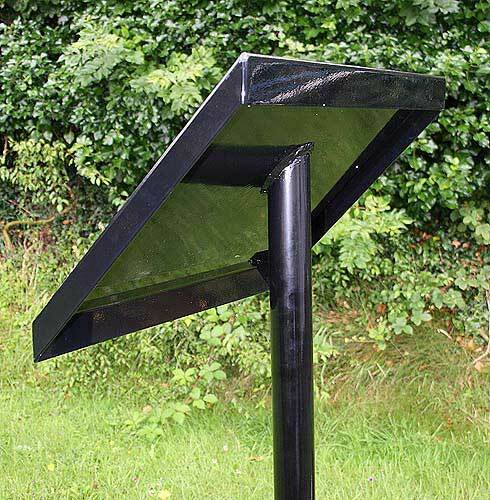 All panels are custom designed and made to your specific requirements. 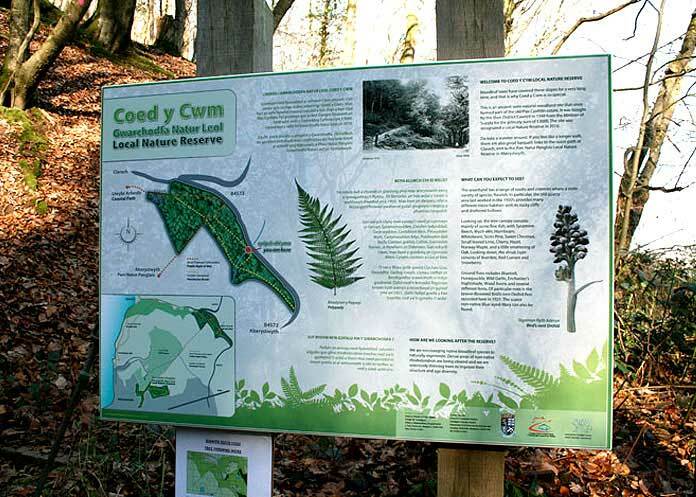 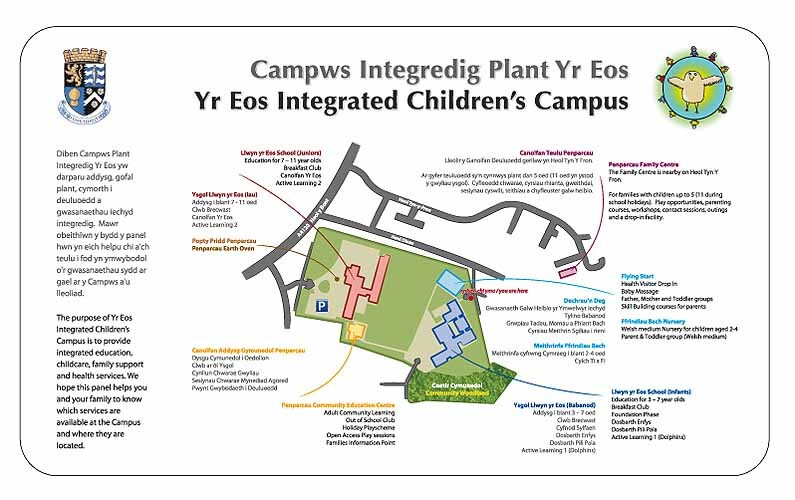 We can use all of our research and design skills including photography, illustration, mapping and graphic design to create your panel, or we can produce the panels from your supplied print ready PDF artwork. 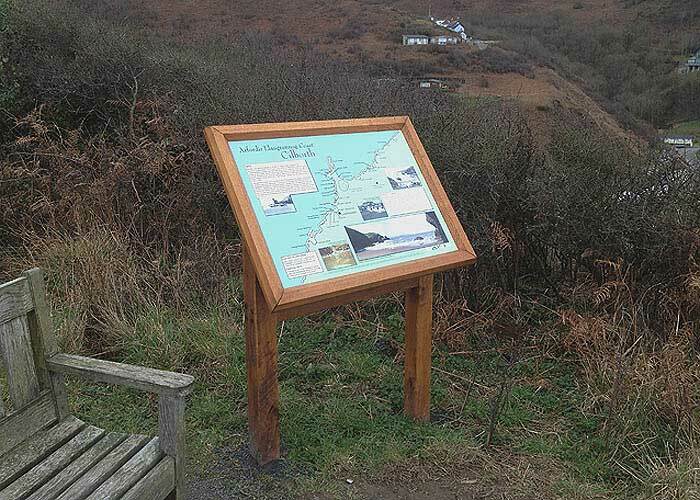 The production of our Interpretive signs are all finished with a durable and vandal resistant heat treated coating that protects the face and graphics of your panel. 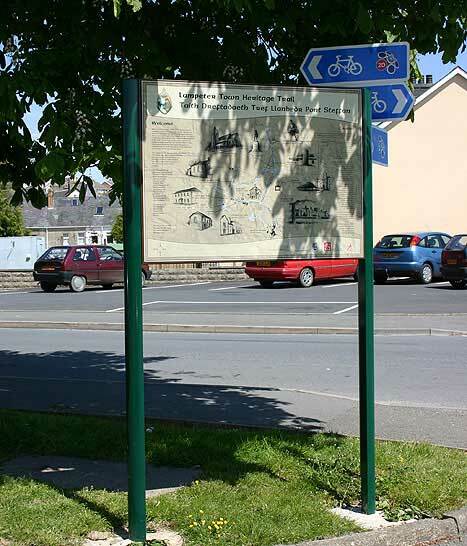 The durable finish will extend the life of your panels graphics upto 10 years protecting it from fade, salt and air carried chemical attack. 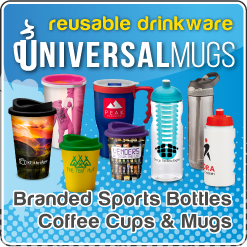 10 year manufacturers UV warranty against fade. 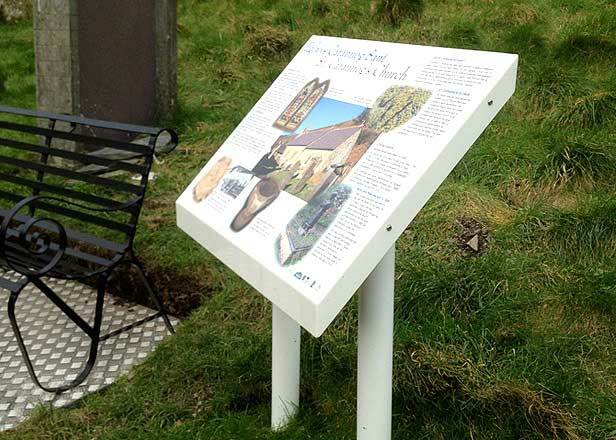 Our quality product along with first class design gives you a complete solution for your interpretive projects. 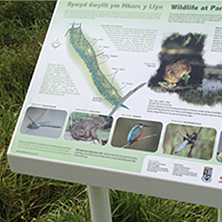 We do also offer a production service from your supplied print ready PDFs.